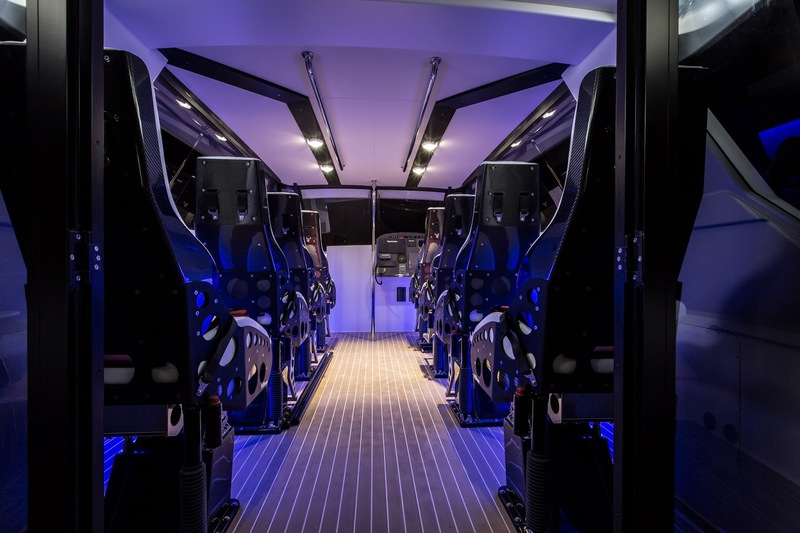 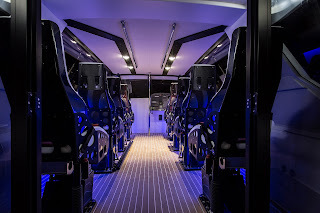 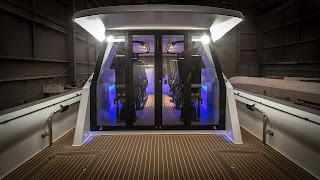 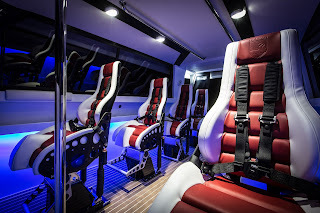 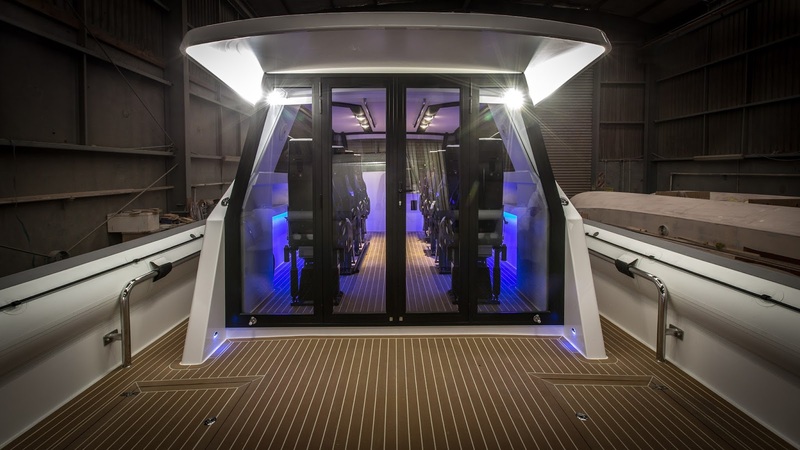 Fully set up for traveling in style and comfort with Ullman shock absorbing seats and all the electronic toys you can squeeze on board, this Luxury Catalyst will be fitted with the latest 7Marine outboards on arrival in San Fran. 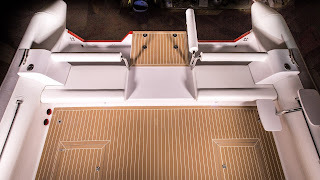 With this particular boat principally for use as a commuting vessel, the Catalyst again shows its versatility when it comes to layout and functionality. 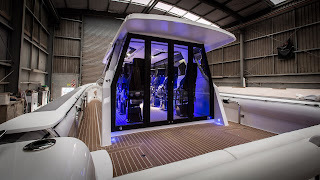 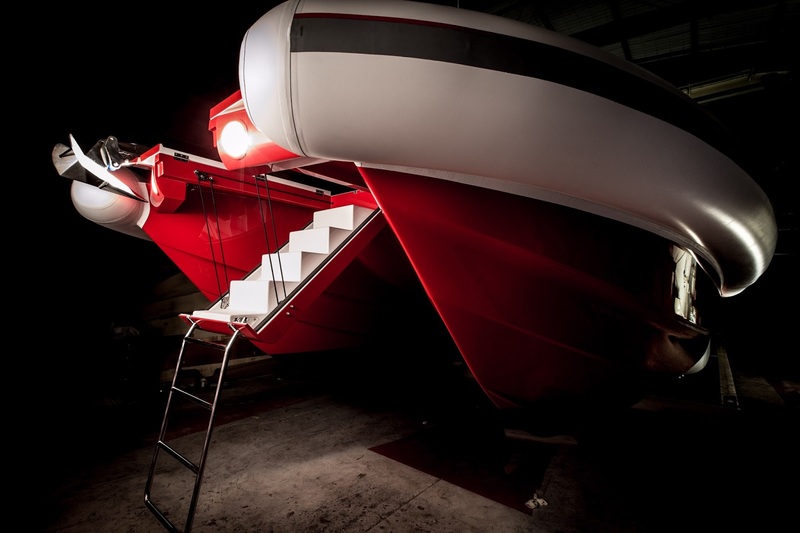 Another Luxury Catalyst, fit for super yacht purpose, is already underway in the sheds as we continue to field demand for this outstanding design.